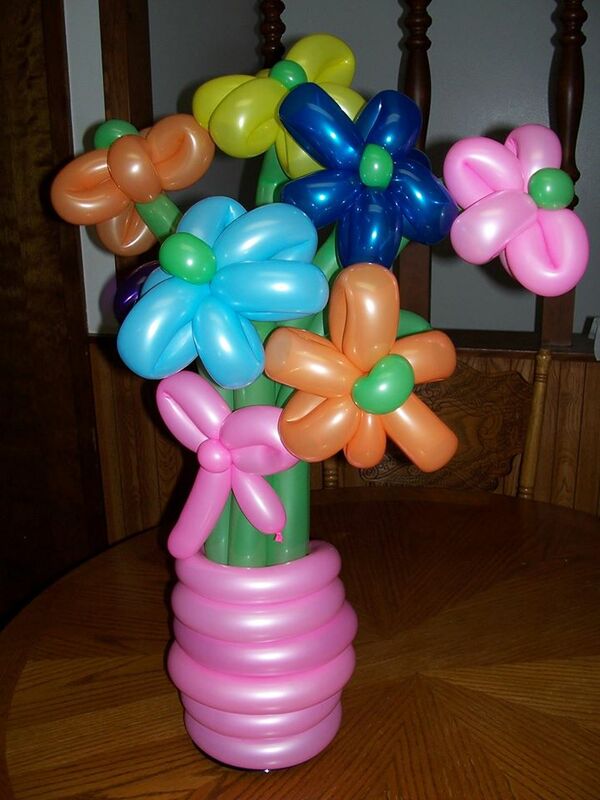 Balloon flower bouquet-Amazing option for any occasion you would give flowers for. Balloon twisting and art for celebrations and fun animals for kids birthday parties and events of all sizes. 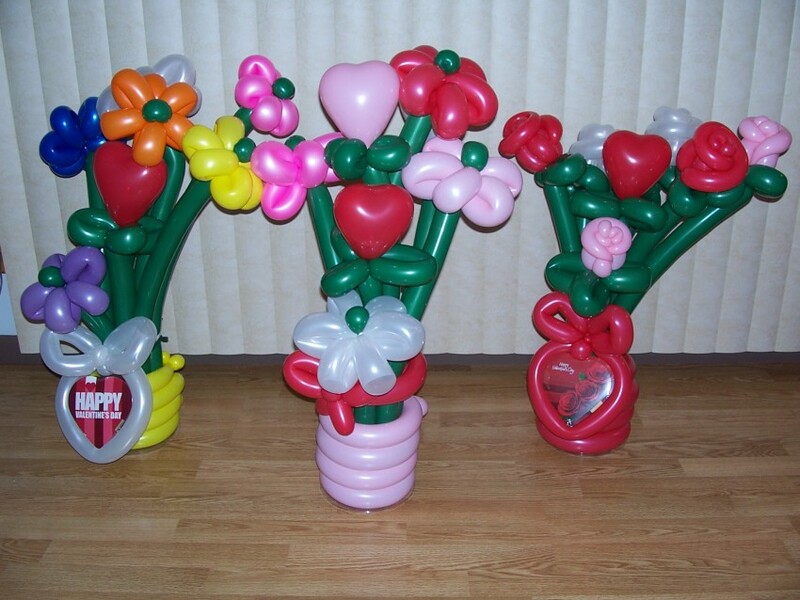 Specialty balloon flower bouquets and "designed for you" sculptures. 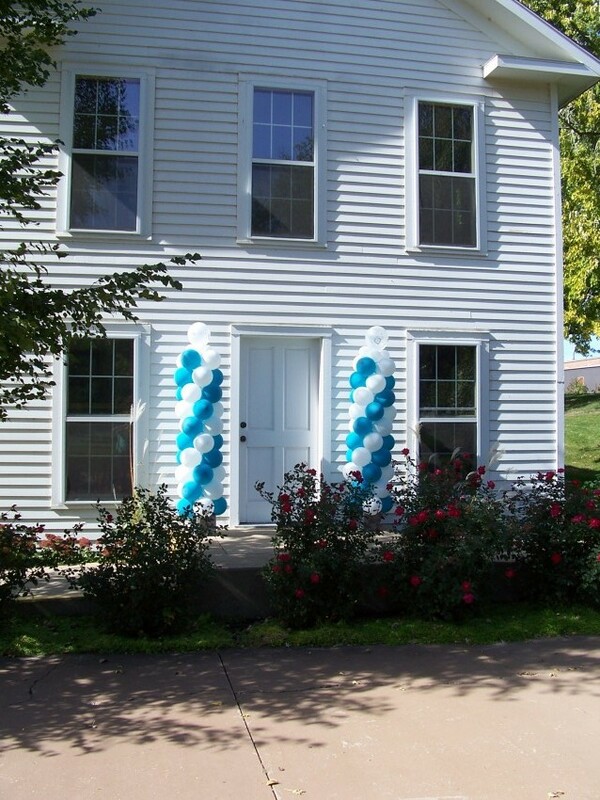 Let's celebrate with balloons! Kathy brought her talent to my daughter's birthday party. She did a fun balloon parade with the kids and each one got to choose their own adorable balloon animal to take home. She created each and every balloon in front of the group, so they were able to watch the magic transform. Kathy even had a special character made for the Birthday girl! The kids ( and adults) really enjoyed the "show" as well as their new balloons they got to take. :) We would highly recommend Kathy for all of your entertaining needs! Twisting for corporate event: About 2 hours entertaining by twisting for children or people of all ages. Option: Show could be available using balloons. Sometimes a better option in a large crowd. Birthday parties: For ten children or less 30-60 approx minutes. Includes one brought to party one special sculpture created for birthday child. $100. Decorative decor (columns, arches, table top designs, flowers, topiaries) determined on individual basis. 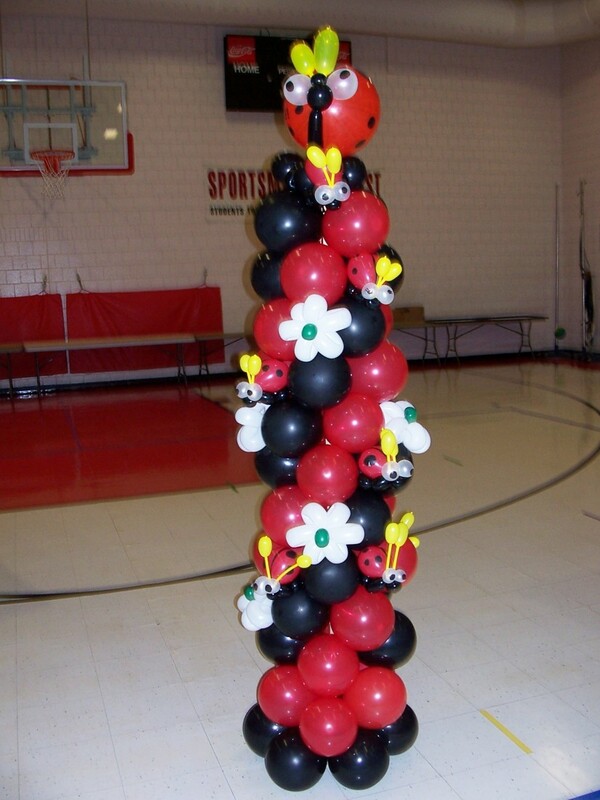 I began simple balloon twisting some years ago. As I learned new techniques, I expanded to pre-schools, daycares, birthday parties, school carnivals, Fairs, store grand openings, you name it! Also making flower bouquets for anniversaries, mothers day, Valentines birthdays, etc., I expanded further making other decor and events as well. 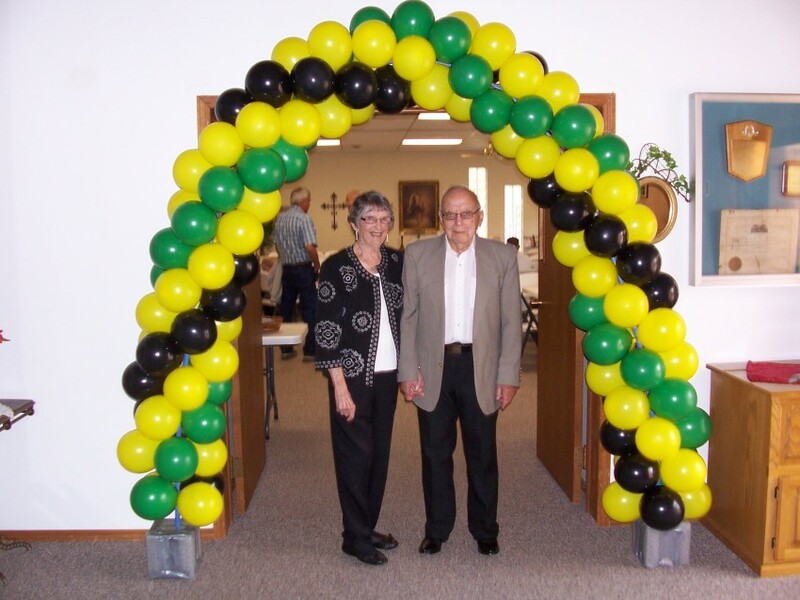 I have made columns for weddings and arches for birthdays. Before becoming a twister, my professional career life involved being a pastor, hospital Chaplain and registered nurse. These all being very public and people oriented positions prepared me well to work with people now as a twister/entertainer. I reside in Yankton South Dakota with my husband. If performance requested, would need microphone and sound. Need electricity available at corporate or larger events. If your venue is to able to provide these, need to know in advance to make adjustments. My balloon artist heros are: Patricia Balloona, Holly Hopper, and Ken Stillman. They are amazing. and (link hidden)ma!